It took over a year, but the Apple Watch is finally getting an update that matters. This fall, Apple will release watchOS 3, the third major software update that will bring a bunch of new features to the Apple Watch. And for the first time, the Watch will get some serious, significant improvements. If there’s one common theme to watchOS 3, it’s that features have either been greatly simplified or removed entirely. That might sound like Apple is backtracking, but it’s actually a good thing in the Watch’s case. Since the beginning, my biggest complaint with the Apple Watch was that it does too much and takes a good day or so for a new user to master. The Apple Watch actually works best when you ignore a lot of what it can do and stick to the basics: telling the time, tracking fitness, and receiving notifications. After over a year of testing in the wild, it looks like Apple realised the same. For starters, watchOS 3 eliminates the Glances feature, which lets you swipe up from the bottom of the screen to get a quick snapshot of information from your apps. That’s been replaced by a new control panel for toggling basic stuff like Aeroplane Mode. Changing watch faces is a lot easier now too. Instead of doing a force press on the screen to cycle between watch faces, you just swipe over from the right side of the screen. It’s a much more natural and intuitive way to customise the most important function of the Apple Watch. It’s amazing that Apple made it so complicated in the first two versions of the OS. The “friend wheel” is also getting the ax. You used to access your contacts by pressing the fat button on the side so you could send doodles and virtual taps to your other Apple Watch pals. Now it will just be a separate app. I almost never use that feature, and it seems like I’m not alone. Bye bye. AppleThe Apple Watch app dock. That side button now activates the new dock, which stores 10 of your favourite apps in memory so they load faster. It’s very similar to the way multitasking works on the iPhone. You cycle through the apps and tap to launch one. This will effectively replace the “bubble” home screen for a lot of people since most users probably don’t regularly use more than 10 apps on their Apple Watch anyway. I wouldn’t be surprised if the bubble screen went away entirely in future versions of the watch. The apps are significantly faster too. You no longer have to stare at that Spinning Wheel of Death while waiting for your apps to load data from your watch. They now work just as quickly as they do on the iPhone, although there are some caveats to those improvements. My real beef with Apple Watch apps is that most still act like mini versions of their iPhone counterparts. I don’t see the benefit of squinting at a tiny screen to scan through tweets, headlines, or Instagram photos, when the experience is so much better on my big-screen phone. 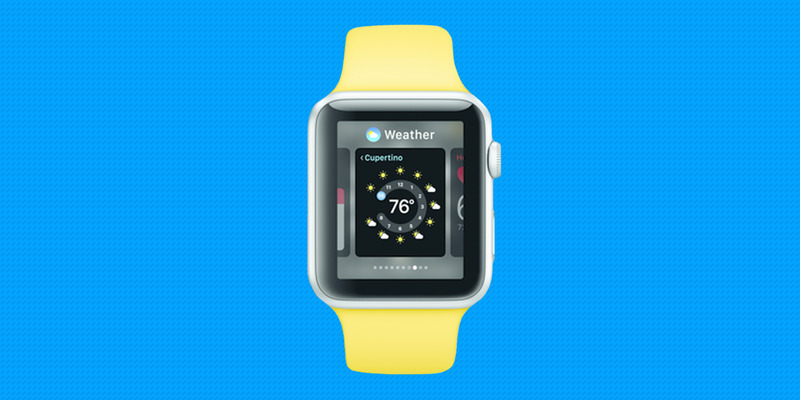 No developer (Apple included) has really figured out what it takes to make a breakthrough Apple Watch app. 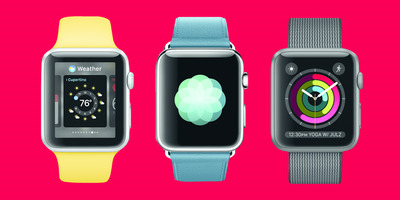 If that does happen, I doubt it will look like the watch apps we have today. I doubt it will even be an app at all. 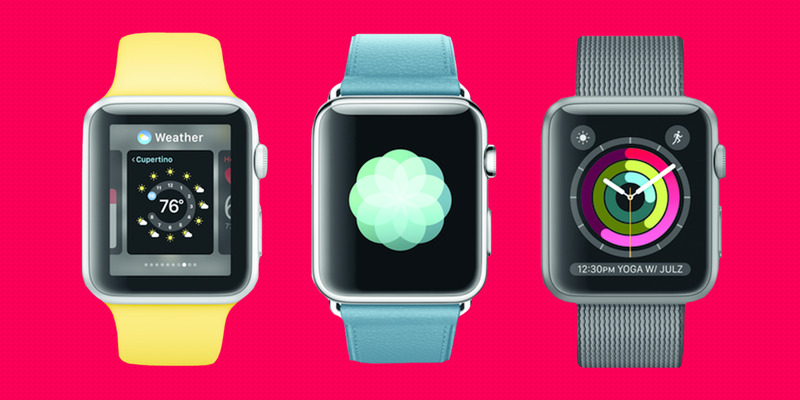 It’s clear after all these changes that the Apple Watch is still very much a work in progress. Today, its ambitions are limited by the fact that it’s tethered to your phone and the fact that developers haven’t taken the time to dream up fresh experiences for it. But with WatchOS 3, we’re finally starting to see the true promise of the Apple Watch. It’s not there yet, but it’s inching closer.